Scandia Chiropractic- We're here to serve you... naturally. There is no one-size-fits-all program to bring people to wellness. Every person is a unique individual and our services reflect that. 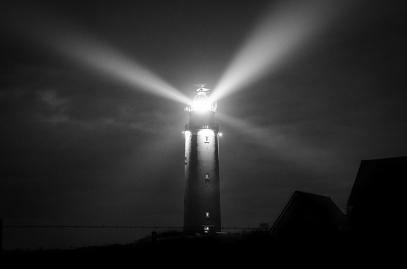 We believe our clinic is a lighthouse - shining to help people when they are in the storms of life. Our mission is to help people get well so they can focus on what they were made to do. We believe God has a purpose for everyone on this planet, and if you are sick, in pain and have no energy, it is much harder to do that. Our bodies were designed for health and healing! When the body is given what it needs its amazing what can happen! Chiropractic is about more than just a sore back! We have found that true healthcare provides health for the total body, which leads to what we call WELLNESS, and the best quality of life. 1. 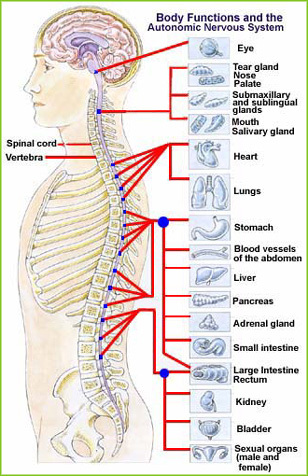 Chiropractic Adjustments to bring motion back into any joints that are "stuck" and decrease any interference between your brain and the rest of your body and vice versa. 2. Nutrition Testing to determine if your body is getting the proper nutrients on a cellular level that are needed to function optimally and if there is anything blocking you from getting well. Before coming to Scandia Chiropractic, my lower back and hips were constantly in pain, especially while standing or walking. It was so bad I could hardly put my socks and shoes on in the morning. When Dr. Lee went over my exam with me, he said I had the body of a 50 year old, even though I was 22 at the time. There was already evidence of arthritis on my x-rays!. I started on a treatment plan and at first I was skeptical there was any hope for change, but after a while I noticed I could bend over to put my socks on without pain and I could stand for longer periods of time. I gradually felt better and better. Today, I move and function with no pain at all and just require a "tune-up" here and there. Scandia Chiropractic changed my life. Need some healthy recipe ideas or want more information on a healthy lifestyle? Follow us on Pinterest!